Oh wow is it hot in here. And by here, I mean ALL OF LONDON. It’s ridiculous. I had two job interviews this week and had to go out and buy new clothes because I don’t own anything smart but breathable enough for this weather. Anyway, sweating almost as much as I did in the Amazon aside, this kind of heat does all kinds of dreadful things to my hair, things of the dry frizz variety. 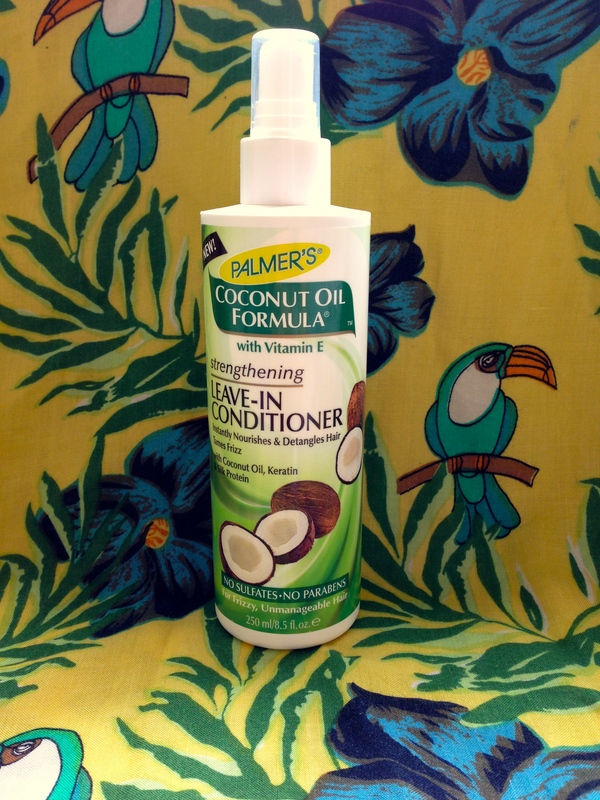 Enter: Palmer’s Coconut Oil Formula Leave In Conditioner. First things first, this stuff smells DIVINE. I used it just before going out one night (you’ll see the effect below) and one of my friends was drunkenly telling me over and over how good my hair smelled! 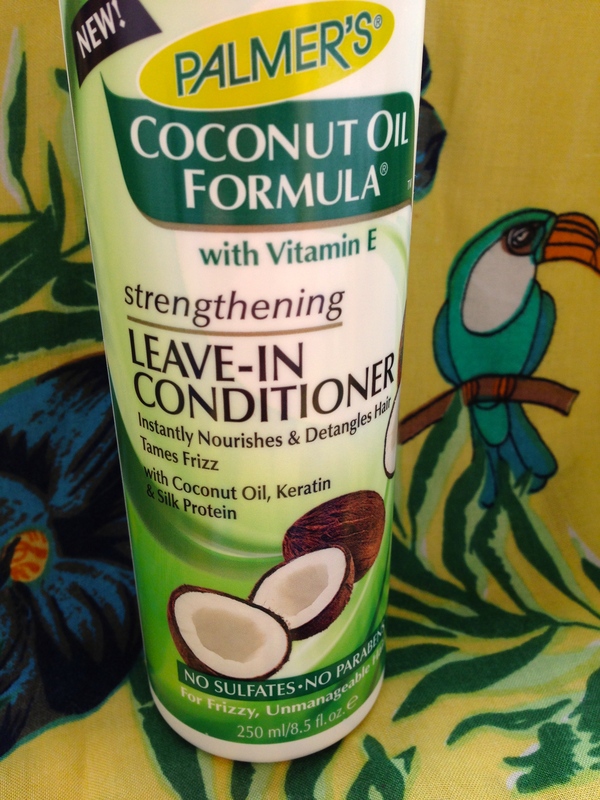 It’s coconutty, but doesn’t get the stale smell that pure coconut oil gets if you put it on you hair. Consistency-wise, its a very watery lotion, so its perfect for my super thick hair, as cream takes an age to distribute. I’ve used the Leave In as a product on wet hair, and to revitalise dry hair, and it’s been great for both. After washing, I needed to dry my hair better than I usually would, because obviously its quite a liquidy formula, but it’s such an amazing defrizzer that it didn’t matter. My hair feels so smooth when I put it on, really really silky and soft. And here’s another one from just after washing, because when my hair looks good I really like to get as much coverage as possible. I LOVE this Leave In. It goes perfectly with the Coconut Oil Hair Milk to leave me with silky soft, shiny, perfectly defined curls. I don’t like to use things that make my hair crunchy, but equally I hate having fluffy hair, and this hits it right in the middle. 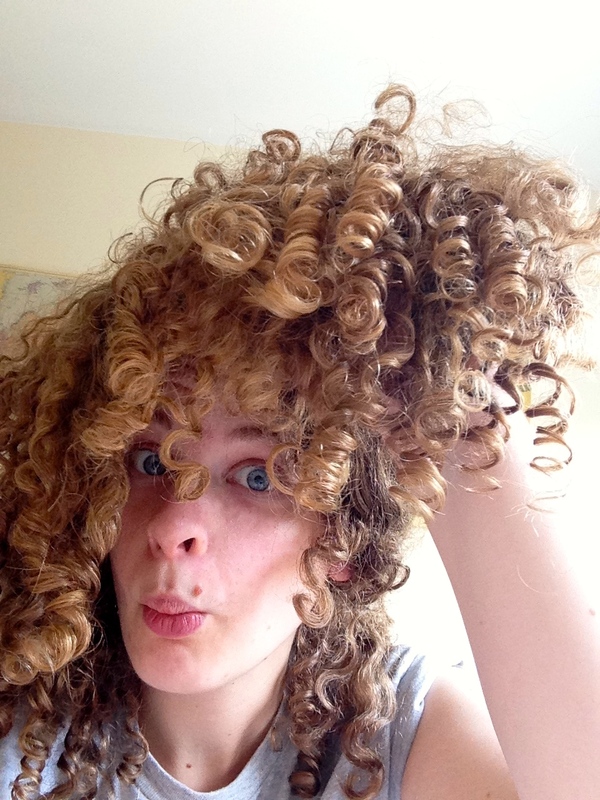 I can’t use the milk when my hair is dry as I can’t brush it, so the leave in is the ideal alternative. And it’s super cheap – only £4.99 on feelunique.com! While I was setting up this ridiculous set of photos, I realised that I’ve accumulated quite the collection of Palmer’s products! Not even I realised I loved the brand this much, but I do! Before I go, I want to talk about that awesome little thing down in the bottom right. 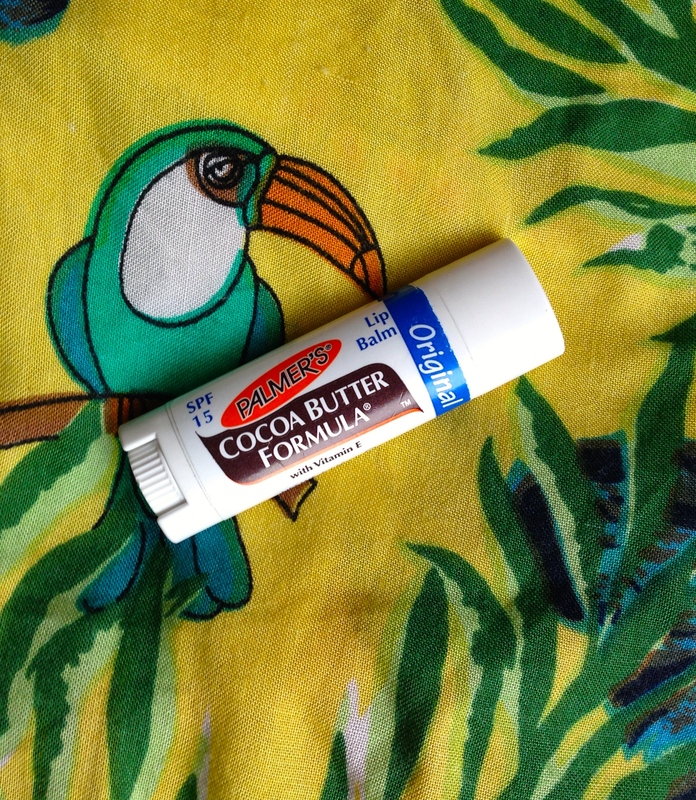 Cocoa Butter Lip Balm. Again with the angry toucan, I can’t get enough of it. This lip balm has obviously been around forever, but this was a shape I hadn’t seen before, its oblong rather than round. They do loads of different cocoa butter swivel sticks (a friend of mine used to use a gigantic one that I always thought was cool because you could use it on dry skin too) but I really like this version. This is the point where I gave up and just made the photo all about the angry toucan. But do you see what I mean? 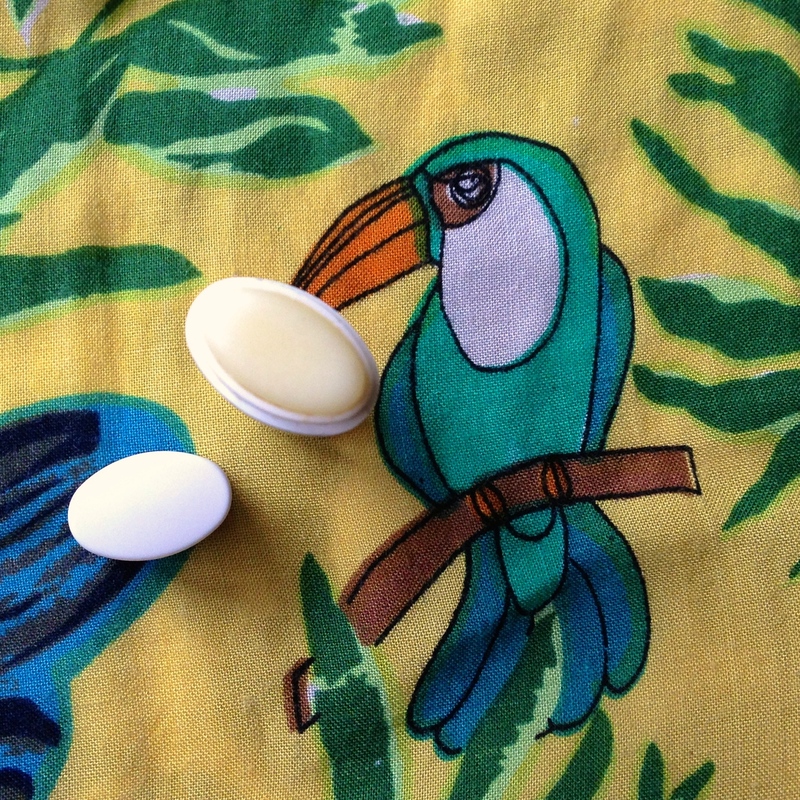 It’s a really nice shape to use, and its the wonderful Palmer’s Cocoa Butter Lip Balm you’ve doubtless bought before and loved. 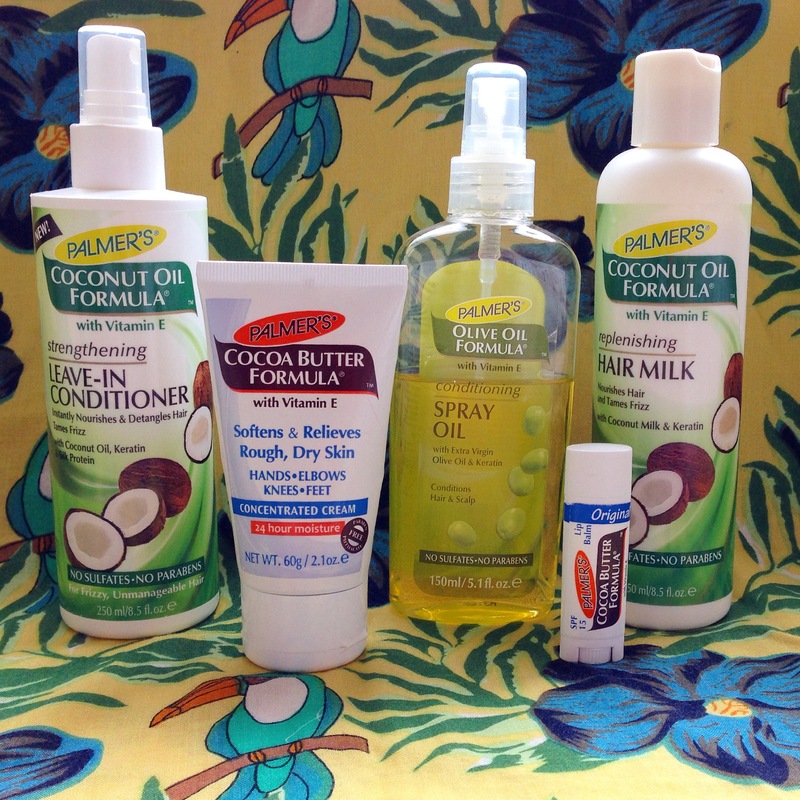 If you haven’t – try it out, it goes on silky, and really nourishes wonderfully. Get it from Superdrug for £1.89! 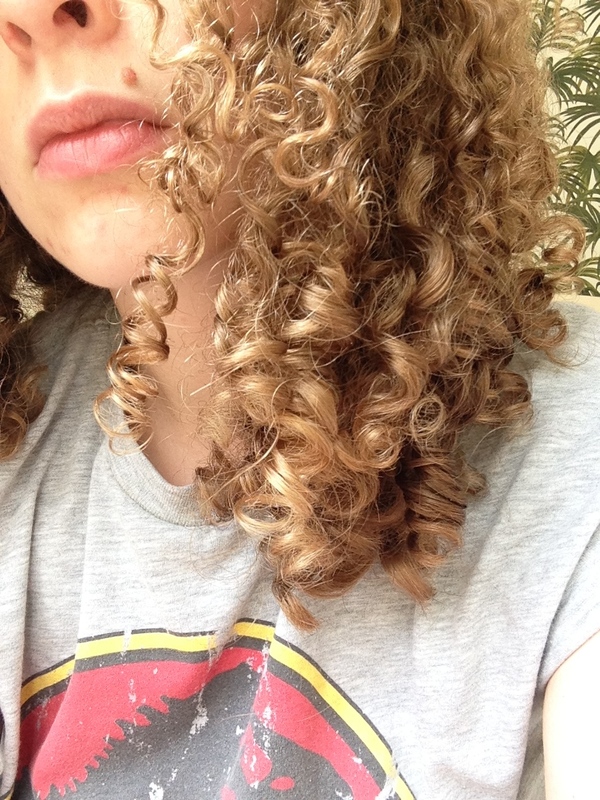 This entry was posted in Hair care and tagged curly hair, Hair care. Bookmark the permalink.